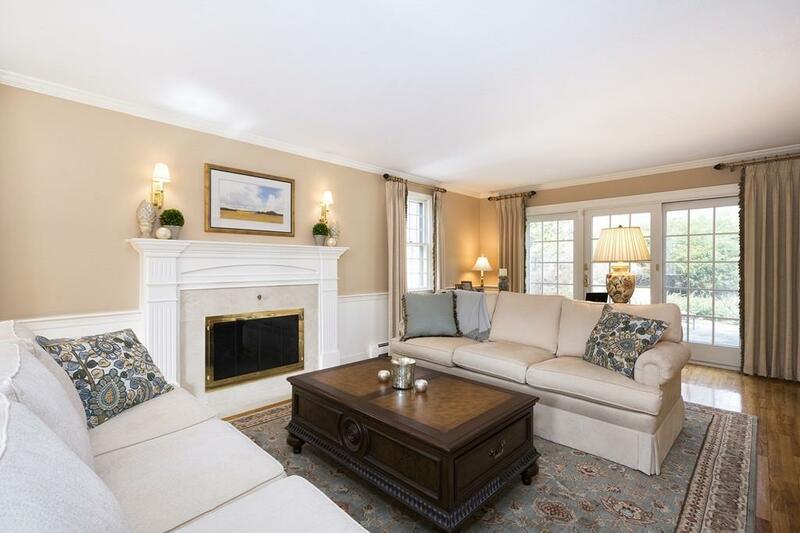 This stunning 4BR Colonial with amazing curb appeal sits atop a sweeping lawn on over an acre in the sought after Barque Hill neighborhood with access to the historic North River, Shipyard Park & tranquil streets.This amazing home has been thoughtfully renovated & improved upon from top to bottom with quality & style in mind. A spacious front-to-back living room w/fireplace has french doors leading out to a huge, stone patio & expansive fully fenced-in backyard. 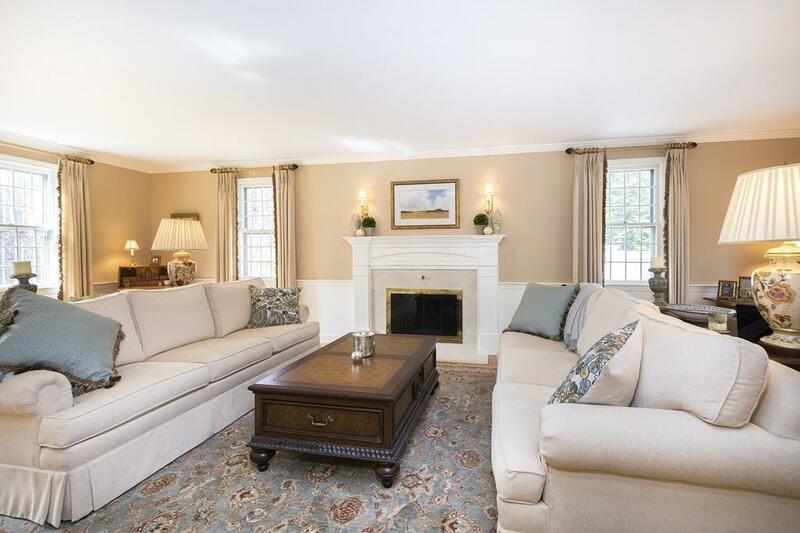 Theres a bright eat-in kitchen, formal dining room & family room with built-ins & 2nd fireplace. Upstairs, a newer loft addition is great for home office or 2nd family room. There are 4 BRs including a MBR suite with newly renovated full bath & walk-in closet. Detailed wainscoting & hardwood floors throughout add to the rich finishes.The finished lower level is perfect for play space & lounging. Central Air, 200 AMP electrical, new doors, interior & exterior paint & 2-car garage. Welcome to Norwell! 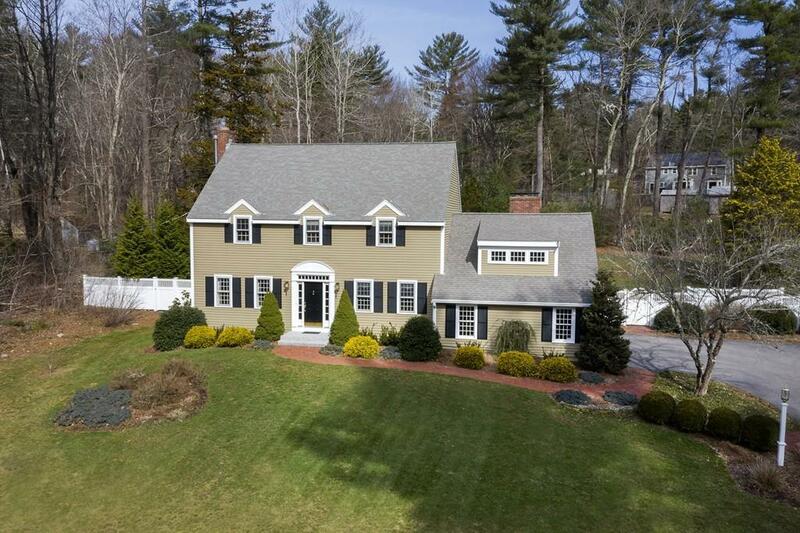 Listing courtesy of Poppy Troupe of Coldwell Banker Residential Brokerage - Norwell. 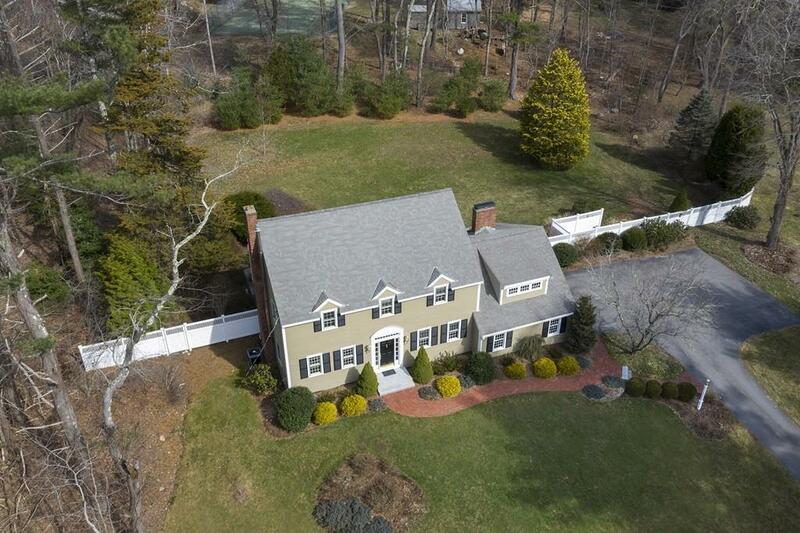 Listing provided courtesy of Poppy Troupe of Coldwell Banker Residential Brokerage - Norwell.